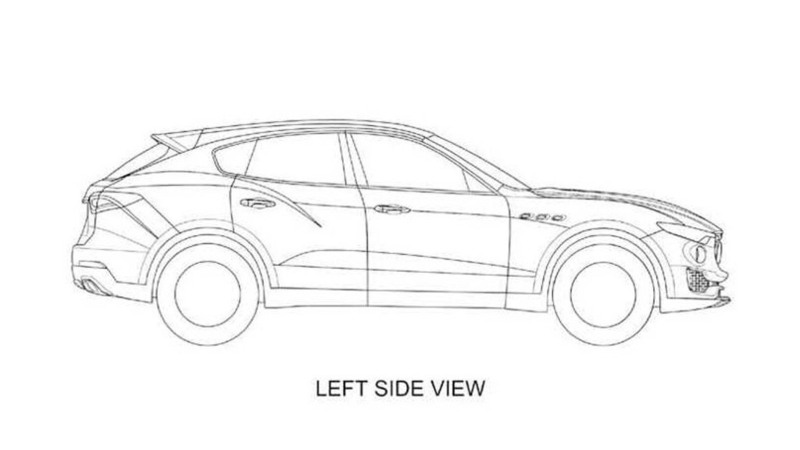 Maserati has gone to great lengths to hide the look of its new Levante, with even the most recent test mules relying on makeshift Ghibli bodies in order to keep the final design a secret. 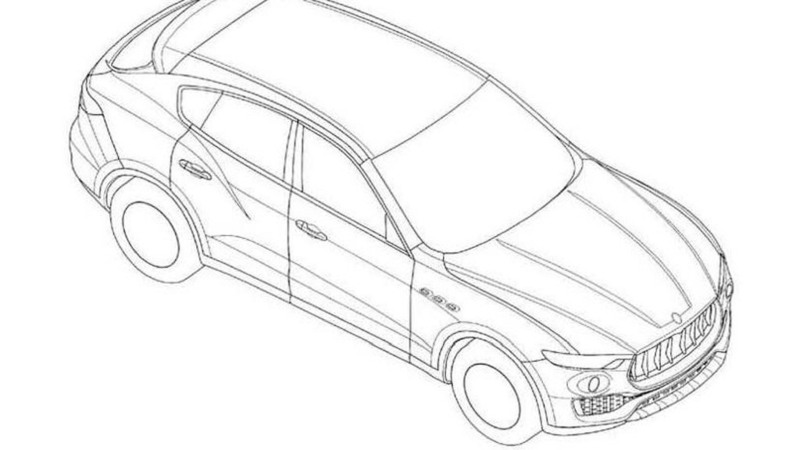 Unfortunately for the Italian brand, some patent drawings that are likely to be the real deal have just surfaced and reveal the new SUV’s design in full. The patents were discovered by enthusiast website Autoguide and are said to have been registered on April 8 at a patent office in Australia. 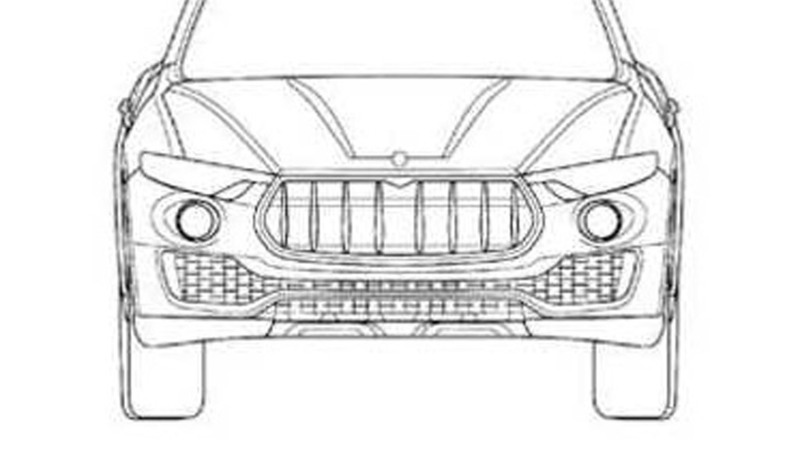 They show that the Levante’s design has clearly been influenced by Maserati’s Kubang concept car of 2011, and that the vehicle will be more of a sleek, sporty wagon on stilts rather than a proper SUV. 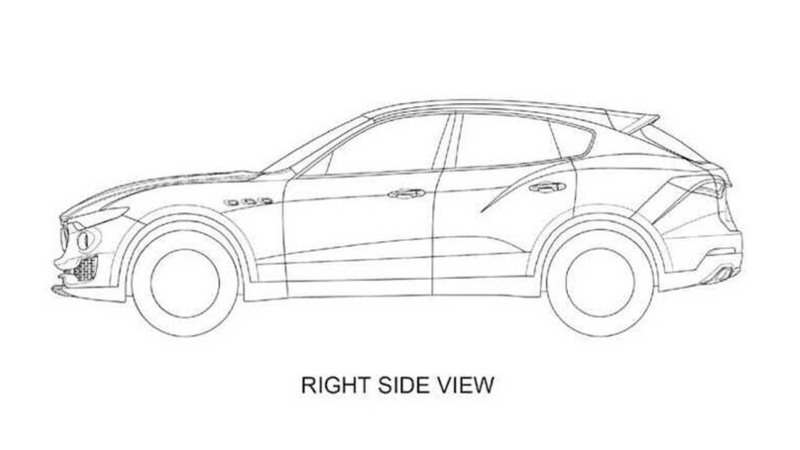 This makes sense since the platform underpinning the Levante is a modified version of the platform found in Maserati’s Ghibli and Quattroporte sport sedans, complete with the automaker’s own Q4 all-wheel-drive system, as opposed to Jeep Grand Cherokee running gear as originally envisaged by parent company Fiat Chrysler Automobiles [NYSE:FCAU]. Engine options are expected to consist of the same turbocharged 3.0-liter V-6 and 3.8-liter V-8 gasoline units found in the Ghibli and Quattroporte. We’re hearing that power will be up to 444 horsepower for the V-6 model and 572 hp for the V-8. Expect a diesel in some markets and there's talk of a plug-in hybrid being launched further down the track. Production will be handled at FCA’s Mirafiori plant located in Turin, Italy, which has the capacity to build up to 300,000 vehicles per year. Volumes for the Levante will be much lower than that, with initial sales estimates ranging between 10,000 and 15,000 units per year. Key rivals will be high-end versions of the Porsche Cayenne and Land Rover Range Rover Sport as well as Bentley’s upcoming Bentayga. 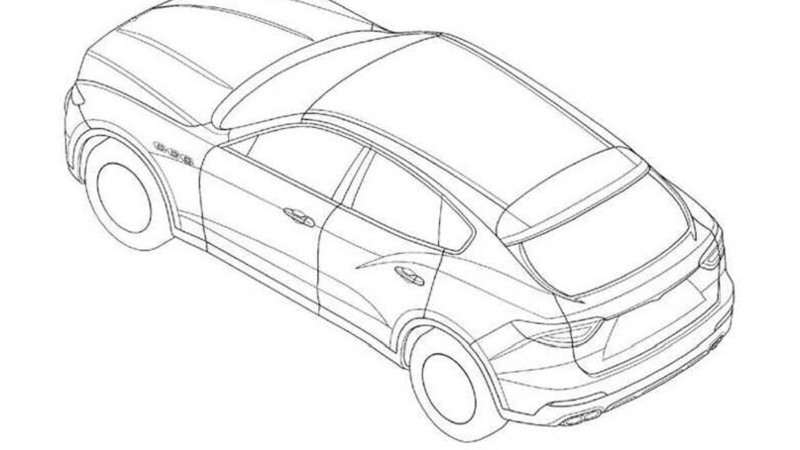 A debut is expected at the 2016 Detroit Auto Show in January, with sales to commence shortly after.